If you’re thinking to leave your gear at home in favor of renting new equipment then here is the bottom line. Renting guarantees you the newest equipment best suited to the challenging daily conditions. Need we say any more? Yes your own boots are comfortable but our experts will find you something that gives your feet the same feeling. Plus they can recommend different equipment with new technology to try that is freshly tuned every day. By renting you are not limited to just one ski or snowboard for the whole mountain. This is a huge advantage when skiing different conditions and terrain across two mountains. In addition to being better prepared you will travel lighter and save money on baggage. In the peak season rental shops are open until 9pm so there is plenty of time between the skiing and après. The White Glove Service can collect and drop your skis at your accommodation too if you prefer. We don’t think they’ll drop them at GLC and probably best not to anyway. With an EpicDay pass you can skip the window every morning by reloading tickets online. 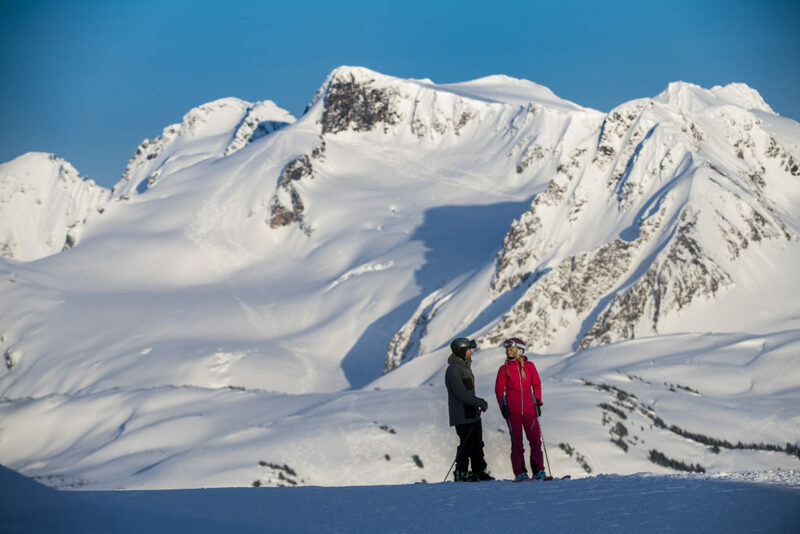 Don’t forget you’re guaranteed the lowest price by reserving lift tickets in advance and you can save money on rental gear by planning ahead too. The best thing about this list? Everything can be picked up in the village if you’re reading this the night before your first day on the mountain. This seasons Gore-Tex jacket and pants combo insulates heat and keeps wind and water on the outside. Tried and tested from the slopes to the deep back-country and guaranteed to stand up to the toughest winter storms in one of the largest winter playgrounds. Does maximum comfort, warmth and durability sound too good to be true? A new & improved fit that is warm, breathable and naturally odor resistant. The base layer is 100% natural merino for ultimate comfort. The socks with so many features they sound like a gadget. We’re talking seamless toe closure to reduce bulk and prevent blisters. Achilles support to keep them in place plus a sculptured cushion for maximum fit. They even added an anatomical toe box to create the unique left and right sock. All Icebreaker socks come with a life time guarantee which is great because you’re going to need two pairs of these. The latest Hero camera is hot off the production line. We’re not saying you need the latest model but when was the last time you upgraded your image stabilizing and video creating capabilities? Performance and stability anywhere on the mountain. The multi-award winning QST skis are super charged for 2018. The touring efficiency of a pin (low-tech) binding combined with the performance of an alpine freeride binding. Push the boundaries on the mountain with the next generation of freeride capability. 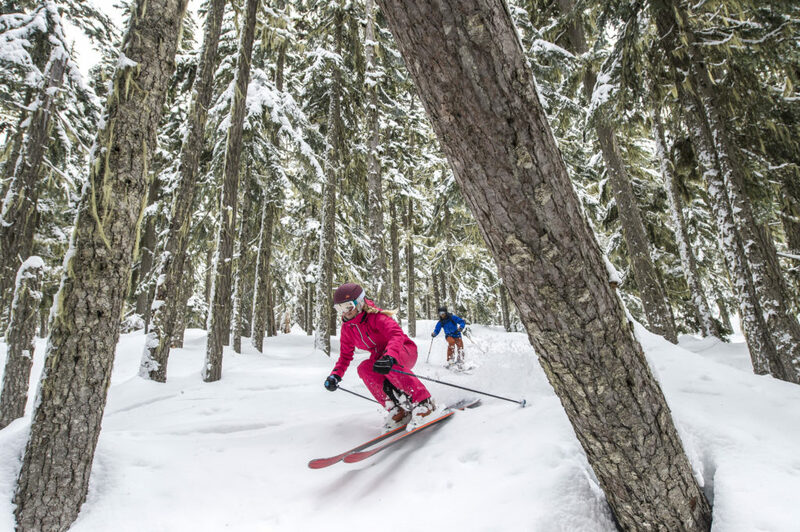 Versatile and tested from the backcountry to the piste. Plenty of space for everything you will need on the mountain in all conditions. You only get one head, treat it right with style, durability and strength. This helmet has maximum warmth and active ventilation through stealth vents that give you control over airflow. Extra protection on the hill with added comfort and warmth thrown in too. Prevent icy winds and water from reaching your face for added comfort and warmth. These facemasks are as practical as they are trendy and this is a good reason they have become an essential piece of equipment. 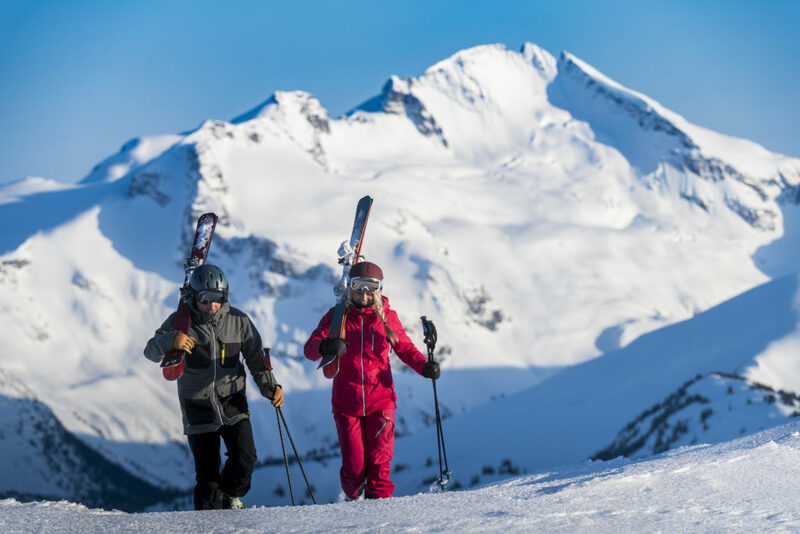 Access current lift line wait times, view the vertical feet you have covered and find where you are on the resort map with the latest Whistler Blackcomb app. Available: online anytime or download on the mountain with free Wi-Fi powered by Telus. Reserve rental equipment and lift tickets online or by calling 1-800-766-0449.